We specialize in new and used tires. 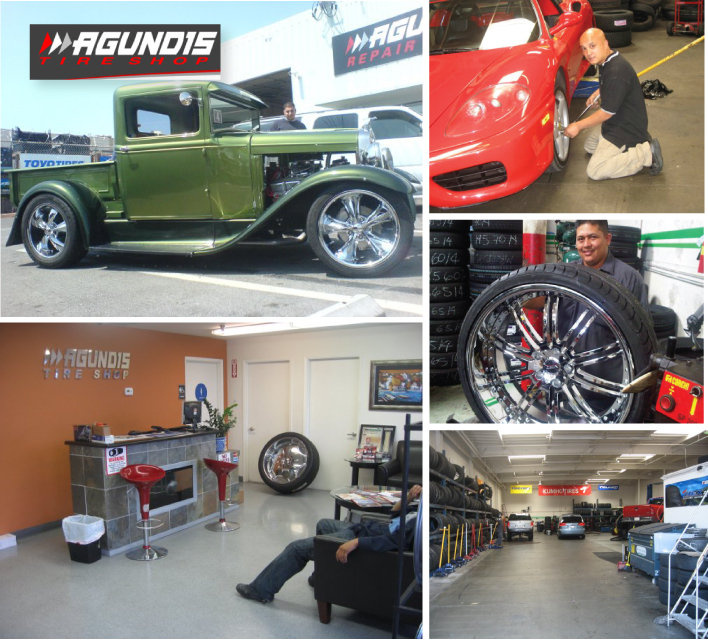 Now at our upgraded location, we are offering brakes, alignment, suspension, diagnostic, oil changes and scheduled maintenance. We strive to keep customer service our top priority. Our team will not oversell any job; our goal is to build a solid reputation with one thing in mind: honesty. Our business motto holds true until today.